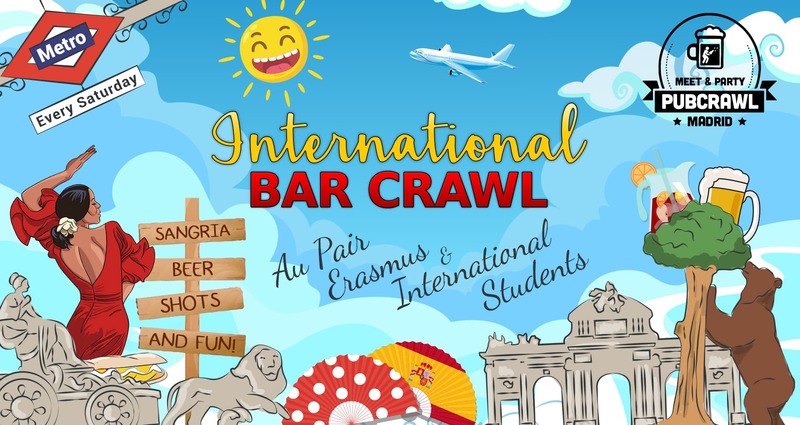 Saturday is a very unique night in Madrid with Meet & Party: The Big Pubcrawl Reunion! 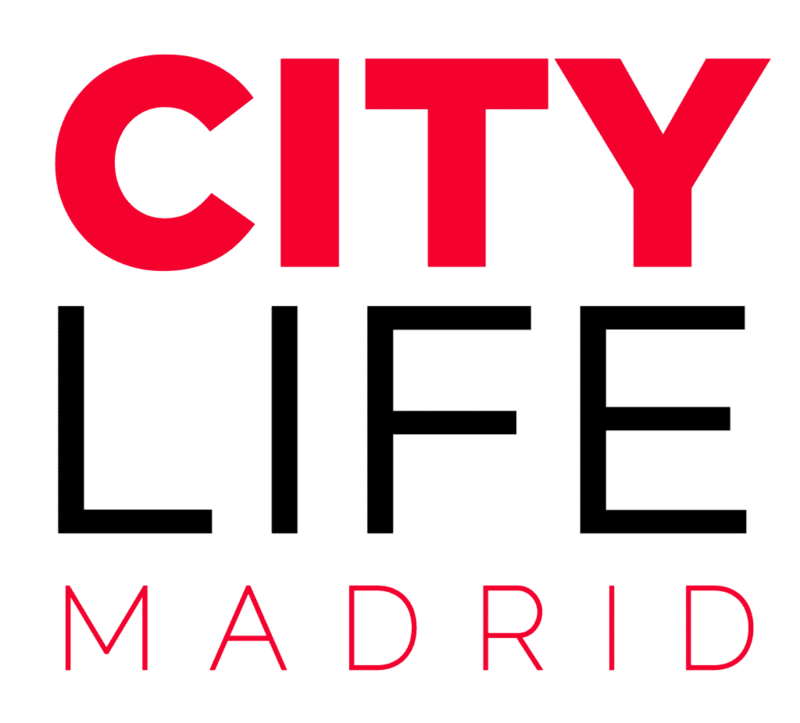 Brought to you by Citylife Madrid and New in Madrid! Each weekend is a different experience with new bars, clubs and neighbourhoods! 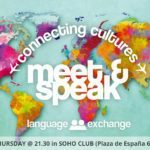 Featuring tours in the City Centre, Moncloa, Salamanca, La Latina and many more, we promise you will have an amazing time meeting new people and learning about this wonderful city. This event does NOT require any booking. Simply show up and have fun! 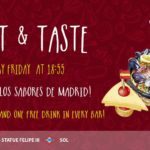 Meet & Party: The Big Pubcrawl Reunion es un evento unico en Madrid, hecho por Citylife Madrid juntos con New in Madrid! Cada sabado vamos en nuevos bares, clubs y barrios! 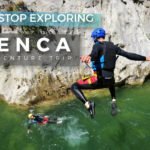 Hacemos tours en el cientro, Moncloa, La Latina, Salamanca y otros y os prometimos que vamos a pasarlo de puta madre. 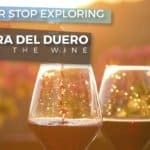 Es el evento perfecto para disfrutar de la noche, conocer nueva gente y explorar esta fantastica ciudad. Este evento NO necesita ninguna reserva. Os esperamos en la entrada! Click here to find out the next meeting point! Our pubcrawls are held on Saturdays @ 10:00pm. 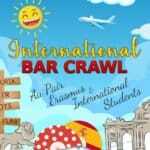 To find out which crawl will be happening during the week check us out on Facebook! 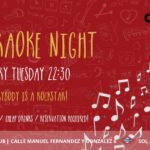 Nuestros pubcrawls se realizan los sábados a las 22:00. Para averiguar qué crawls serán los siguientes, visita nuestro Facebook! Access our main event on Facebook. Accede a nuestro evento en Facebook. Write there your name + how many ppl will be with you. Escribe allí tu nombre + el número de personas que vendrán contigo. Bring your ID and dress in club attire so you can enter the final location. Trae tu ID y el vestuario apropiado para poder entrar en el club final. Meet us at the designated meeting point (always at 10:00 PM). Reúnete con nosotros en el punto de encuentro marcado a las 22:00.